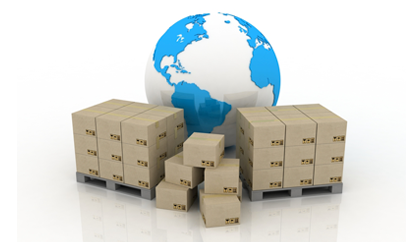 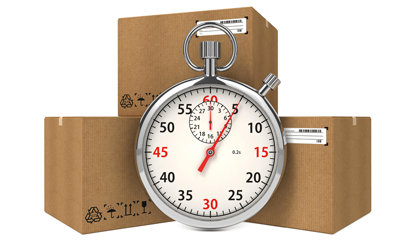 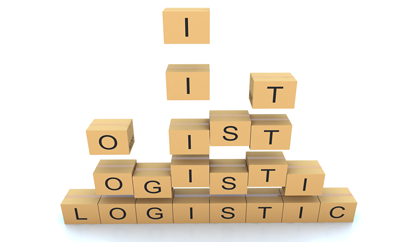 Check out our courier services international and domestic express delivery. 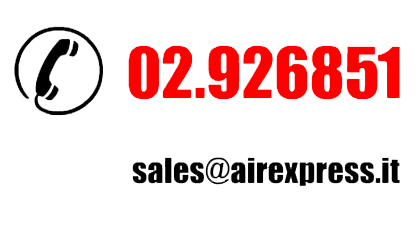 AIR EXPRESS is a IATA Cargo Agent and a Regulated ENAC Agent for air cargo transportation.. 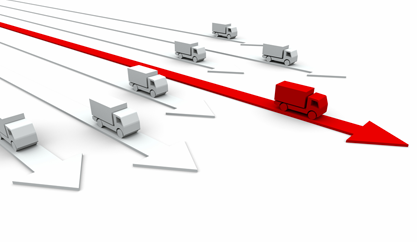 Thanks to its own fleet of trucks EDT can connect daily..
Sito web realizzato da Armonie Creative.